Christopher Tenorio is a federal prosecutor specializing in the investigation of Civil Rights crimes. As a trial attorney with the United States Department of Justice’s Civil Rights Division, Mr. Tenorio helped prosecute the largest modern-day slavery case in the United States in 1998, which resulted in national attention to the human trafficking epidemic. As a result, Mr. Tenorio received the Attorney General’s John Marshall Award, the highest award for a federal prosecutor in litigation at the Department of Justice. Mr. Tenorio served as Counsel to former Deputy Attorney General Eric Holder, Jr., for whom he oversaw the Civil Rights Division and participated in President Clinton’s White House Interagency Working Group on Human Rights. 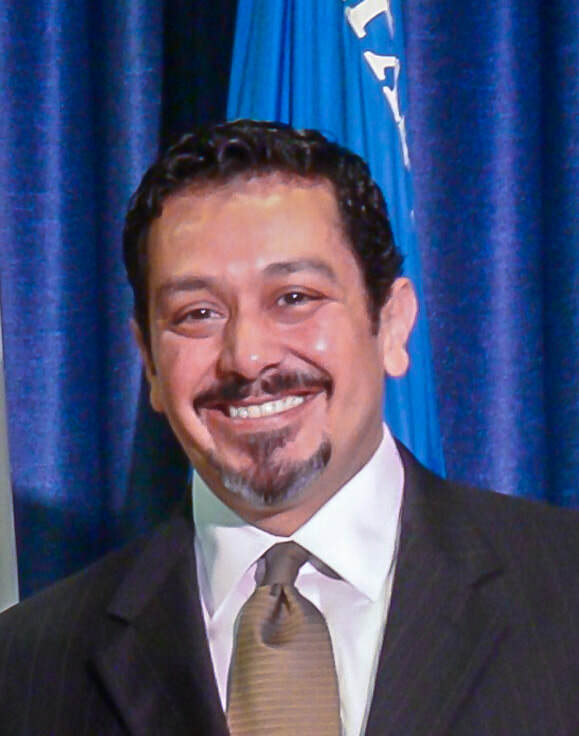 Since 1999, Mr. Tenorio has been a prosecutor at the United States Attorney’s Office in San Diego where he has continued to prosecute federal civil rights crimes, in addition to various forced labor, fraud, and immigration offenses. He has led several task forces, hosted conferences, and taught internationally on the investigation and prosecution of human trafficking crimes. The San Diego Crime Commission awarded him a Blue Knight Award in 2005 for “Heroism and Professional Excellence.” In 2010, he was awarded a Director’s Award from the United States Department of Justice for Superior Performance as an Assistant U.S. Attorney. He is currently the Chairperson of the San Diego Regional Hate Crimes Coalition. Mr. Tenorio studied Philosophy at the University of California, Berkeley and studied Law at the University of San Diego, where he has also taught as an Adjunct Professor. He is married to Sylvia Tenorio, a Deputy District Attorney in San Diego, and they have one daughter, Gabriela, a freshman at Brown University.